For more than 30 years, Brown Insurance has been providing insurance and employee benefits consulting services to the business community. Built upon a tradition of integrity, industry leadership and excellence, we are committed to delivering tailored benefit solutions with thoughtful strategic planning, valuable professional services and technology-based solutions. 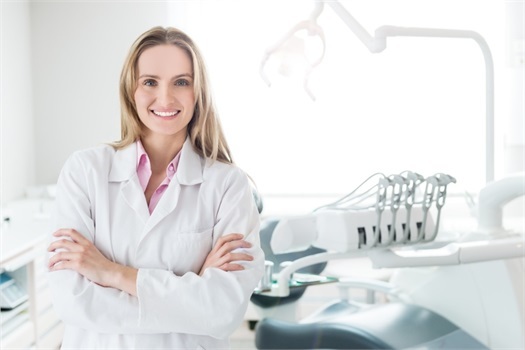 Let us help you find the right dental and vision insurance options for you and your family's needs. We work for you, and unlike working directly with an insurance company, Brown Insurance can help you compare plans from multiple companies and explain the differences and recommend the right plan for your situation. 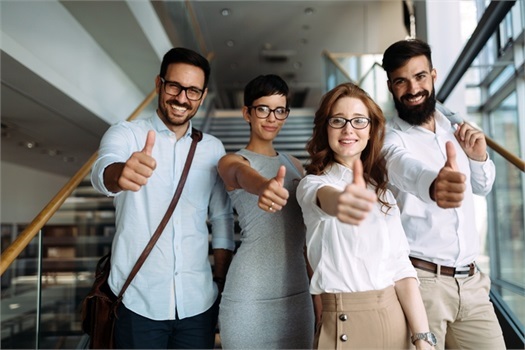 Offering your employees an attractive benefit plan is a great way to attract and retain the best employees in an increasingly competitve job market. Brown Insurance Group can help you or your human resources department find affordable group health insurance plans and other benefits packages. As employers strive to find cost-effective means of attracting quality employees, voluntary benefit plans become attractive options. 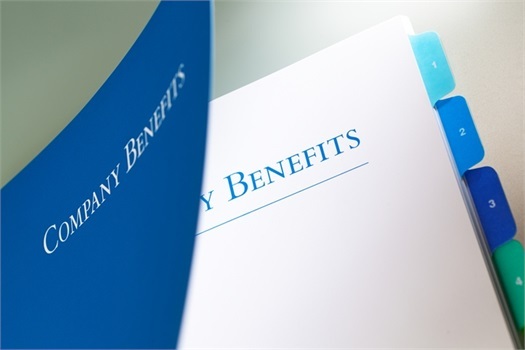 As an alternative to the traditional "one size fits all" benefits package, voluntary benefits offer some relief to the rising cost of healthcare benefits.